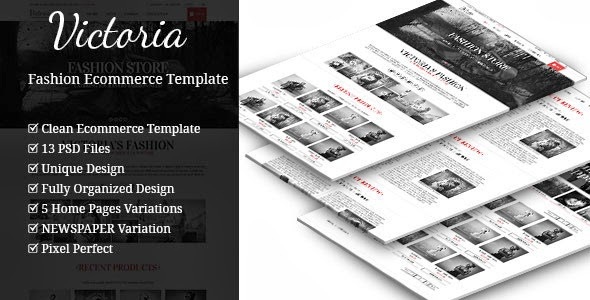 Victoria is a clean ,unique and creative portfolio psd template in Victorian like design. Item Reviewed: A One and Multi Page Ecommerce Template 9 out of 10 based on 10 ratings. 9 user reviews.